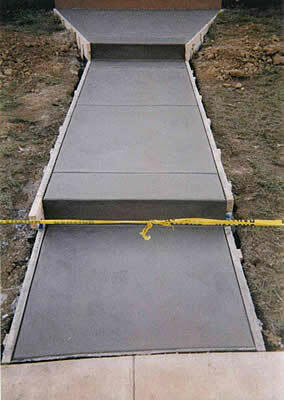 At Al Cicchinelli Concrete you get quality work done the old fashion way. 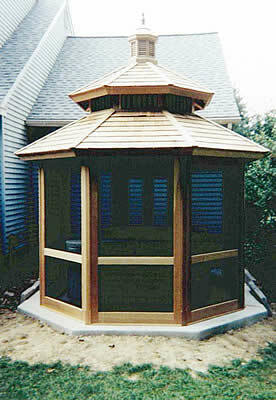 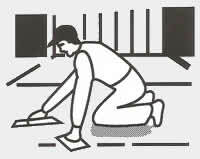 With over 30 years of experience we specialize in small to medium size residential jobs. 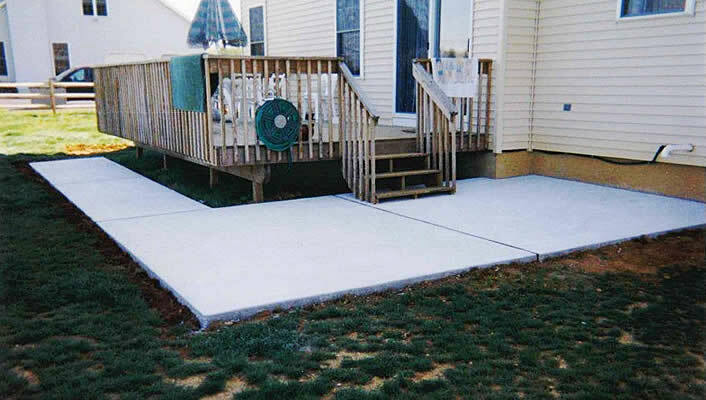 We begin by excavating the area, then we put down a solid stone base that's tamped down firm and we pour using high PSI strength concrete. 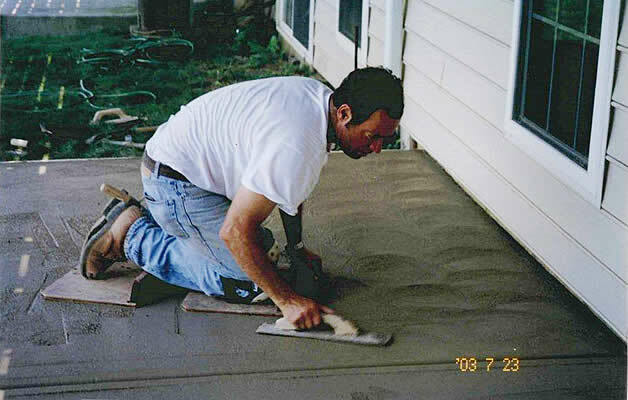 Al is on every job and all work is hand finished. 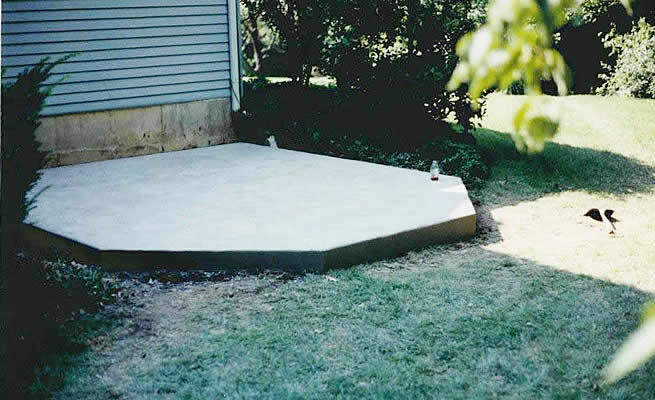 There are some contractors who do asphalt, brickwork, block work, stucco and concrete work. 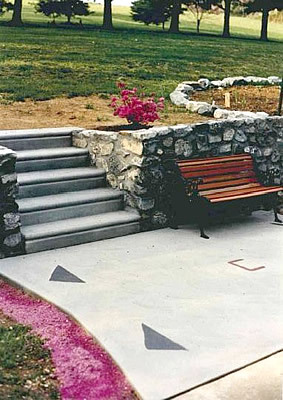 At Al Cicchinelli Concrete we do only concrete work and we excel at it. 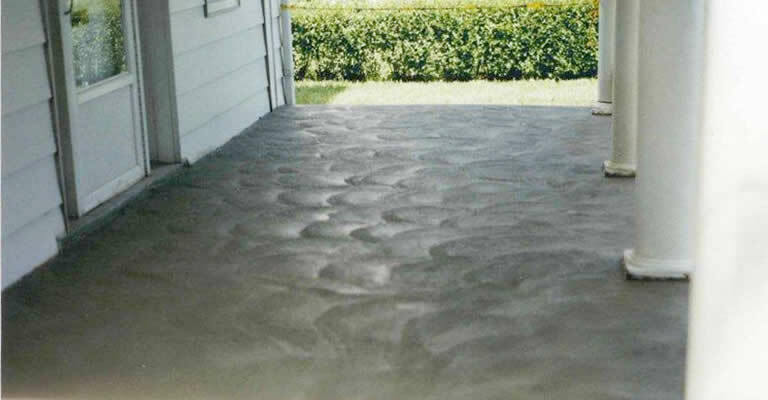 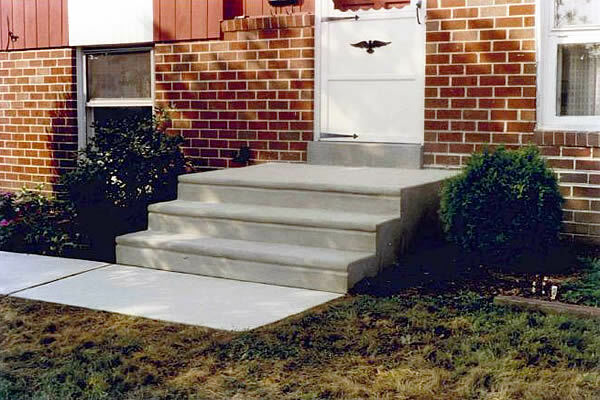 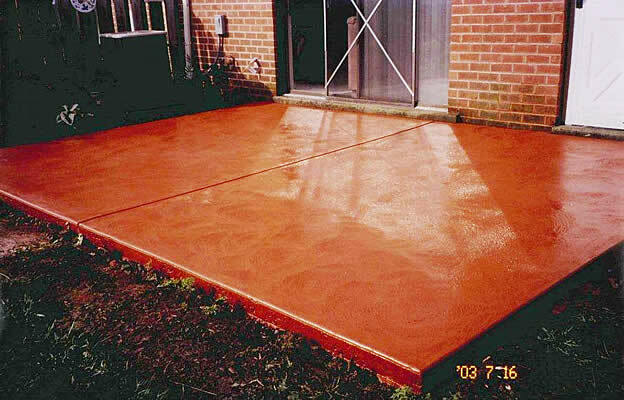 If you are looking for a concrete contractor who will pay attention to detail and give you a quality job at a fair price, then give us a call for a free estimate.